When it comes to updating the look of your yard and property, there are two simple ways to do it: install a new grass lawn, and update your beds and ground cover areas. After all, there is nothing more inviting than a luscious green front lawn to welcome family and friends to your home. 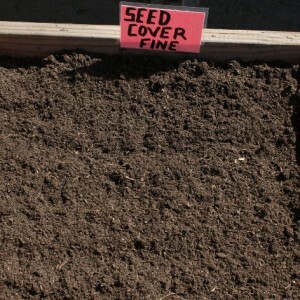 Additionally, a great ground cover bed can “frame” your house with the right, well considered plantings. 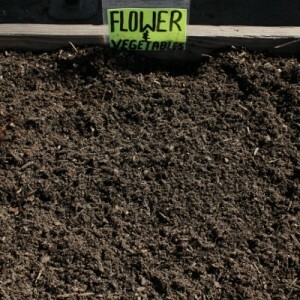 A place to plant that is free from weeds or other plants. The seeds (grass or otherwise) you will be planting. 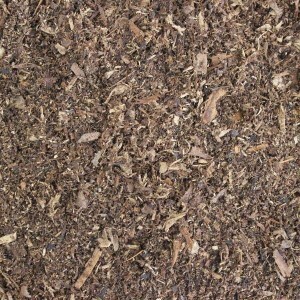 A soil mix that will provide your plantings with the right environment to thrive in. At Whittier Fertilizer, we know what your seeds need to grow, and we have packaged all of the essentials together in our popular soil mix. 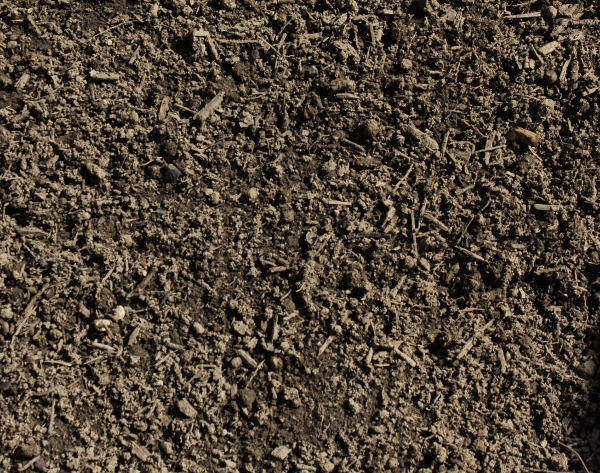 We start our soil mix with our top soil – a finely screened sandy loam soil, which we have infused with all manner of organic materials, to ensure that it will provide your plantings with nutrients and draining capabilities – and then augment it with our compost. After the product is mixed, we screen it all down to 3/8”, so that you are guaranteed a product that spreads evenly and easily. Some people underestimate the value of a finely crafted soil mix. 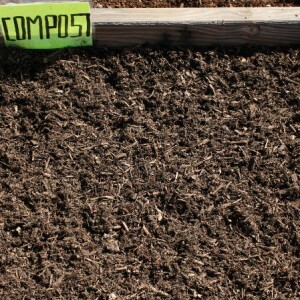 They believe that they can plant their seeds in the earth’s own natural top soil and still expect optimal results. 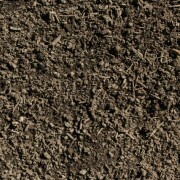 Unfortunately, one cannot be assured of the nutritional properties of naturally occurring top soil. This is why our soil mix is so important: we have created the product with your plantings’ success in mind. Our soil mix provides the right balance of nutrients, and the appropriate draining capabilities to ensure that your plants stay healthy. 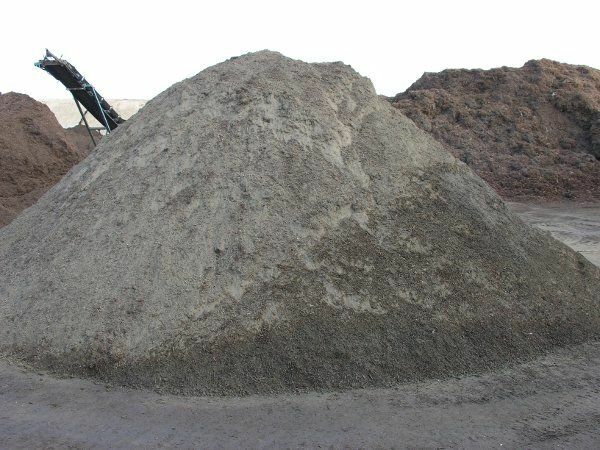 At Whittier Fertilizer, we can handle any project, large or small. 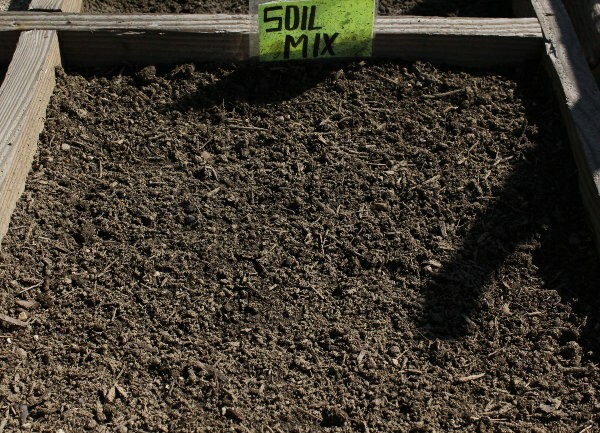 We sell our soil mix in increments as small as 1.5 cubic feet, and can accommodate larger orders on a case-by-case basis. 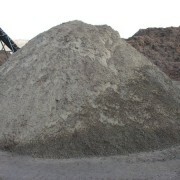 Call us today to find out how our soil mix can become part of your next landscaping project!